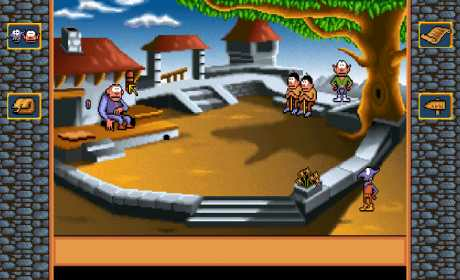 Gobliiins Trilogy is a compilation of three games including Gobliiins, Gobliins 2 and Goblins 3. 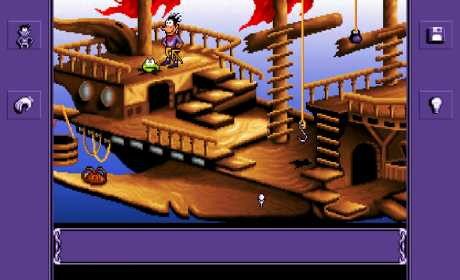 Released successively one after the other from 1991 to 1993 on PC, thoses point’n’click classics are now available on Android in a new version specifically enhanced for mobiles & tablets. 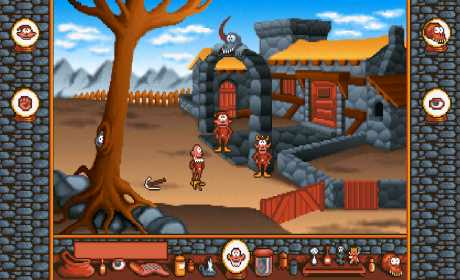 In the first game, play the adventures of Oops, Asgard and Ignatius (also known as Dwayne, Hooter and BoBo in US) who are looking for a remedy to cure the king Angoulafre. Each character has specific abilities so you will need to play with them alternatively to succeed all the different levels. Funny and mysterious adventures, original puzzles, colorful game with cartoon graphics, Gobliiins Trilogy offers you hours of fun at your fingertips!